Fully renovated in 2015. Large plot of 1.417 m². 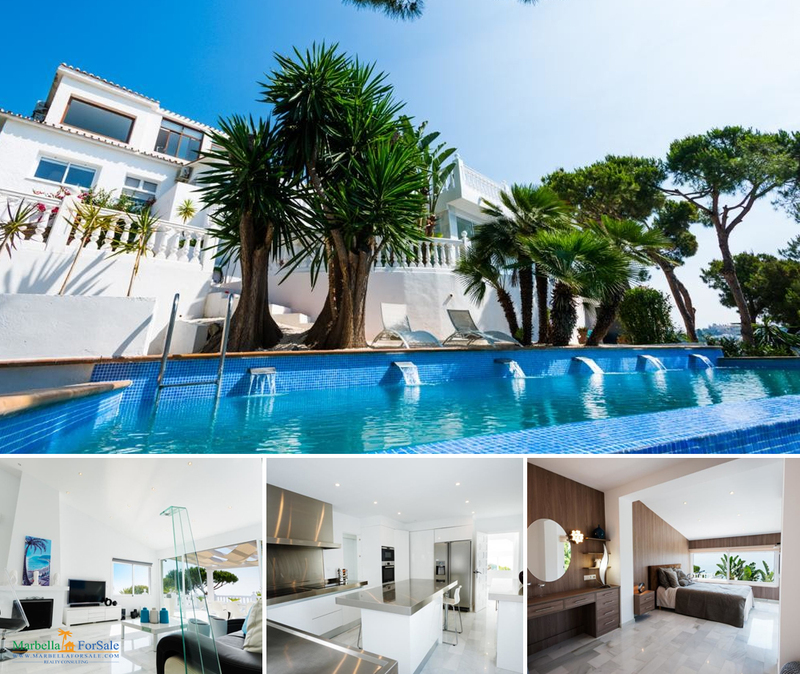 Lovely villa with large sunny terraces and spectacular sea views, 2 swimming pools (one indoor). 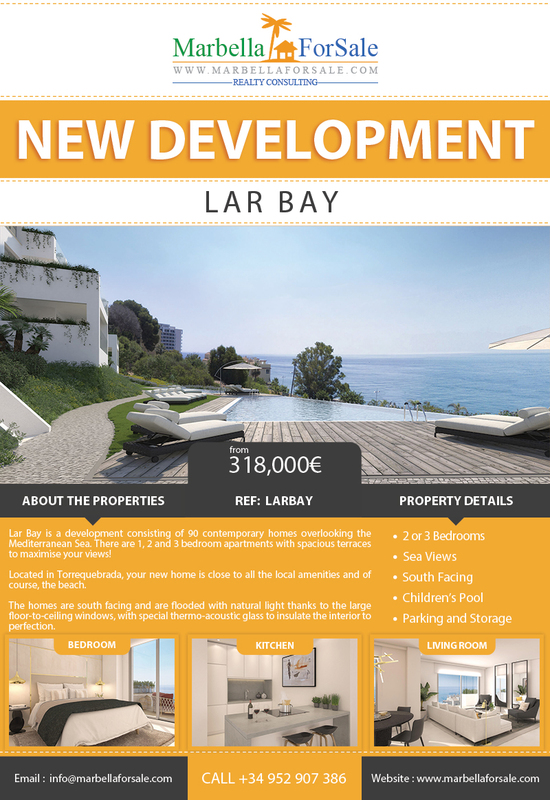 Property with 2 large terraces, both south facing, with sea views. 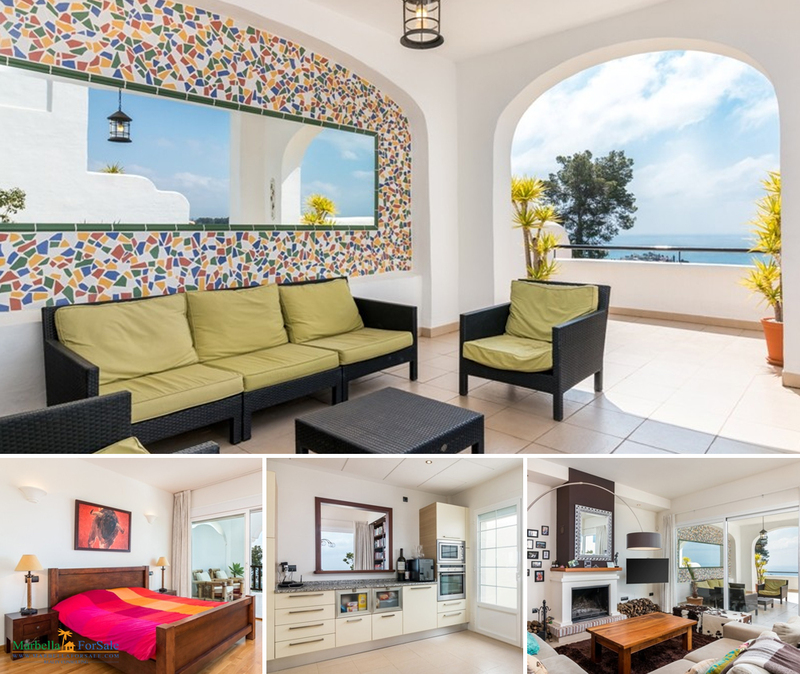 Very sunny and bright property in immaculate conditions with marble flooring. Underground parking space + large storage of 15 m² included in the price. 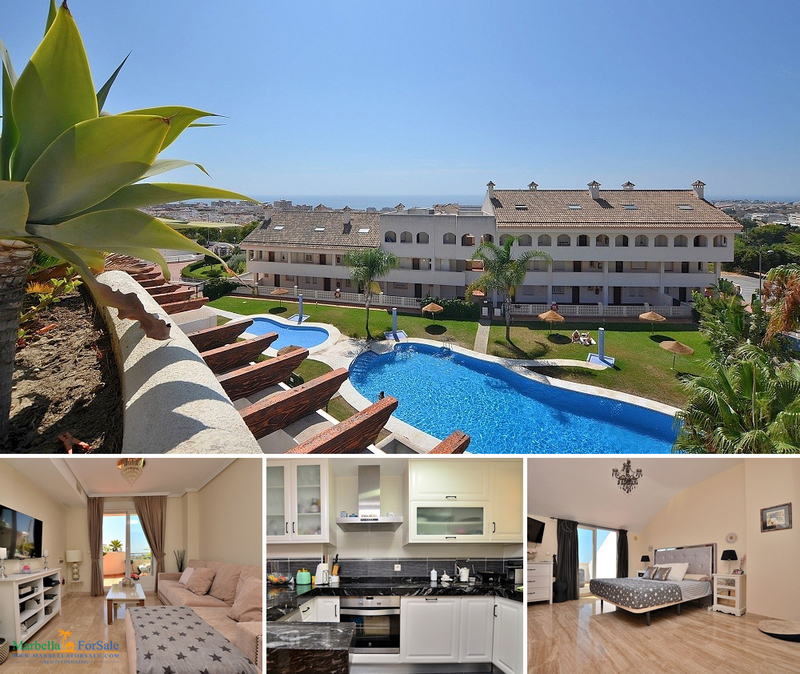 Gated complex with communal swimming pool and garden areas. 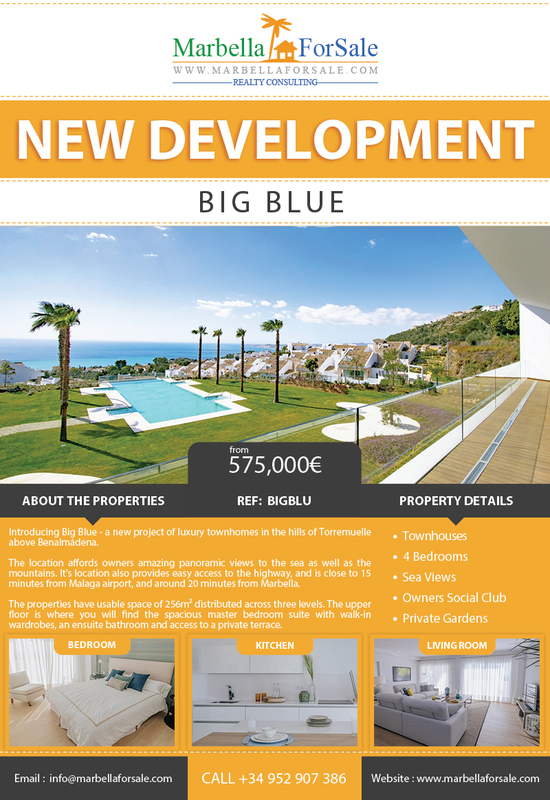 Higuerón West is a new project on the slopes overlooking the Fuengirola coastline from an exclusive and secluded position. 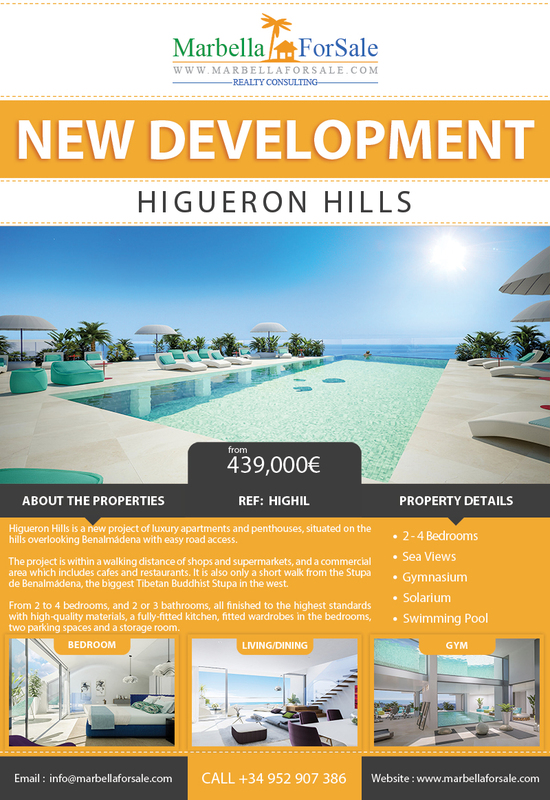 Higueron Hills is a new project of luxury apartments and penthouses, situated on the hills overlooking Benalmádena with easy road access. 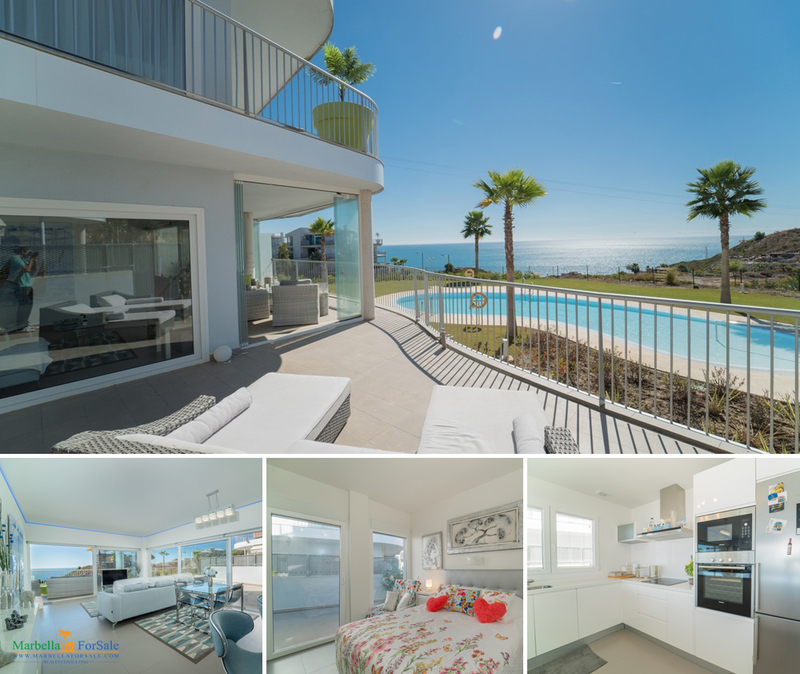 Generously proportioned contemporary residence, built in a quiet hillside residential area just under the village of benalmadena pueblo. The villa faces south, southwest and offers breathtaking views of the mediterranean coast. Perfect for a family or as a holiday retreat, this semi-detached home is ideally positioned to enjoy the proximity to beaches, cafes and restaurants.